The meeting, held behind closed doors at the President’s office residence, was part of Buhari’s efforts to reconcile all aggrieved members of the party. 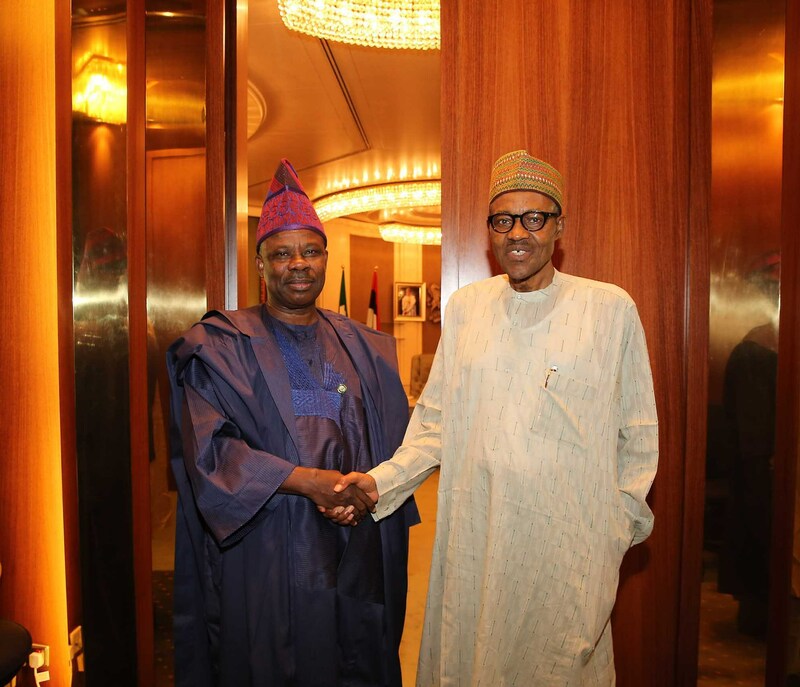 It would be recalled that the President had on Wednesday met behind closed door with Asiwaju Bola Tinubu, the National Leader of the APC and the party’s National Chairman Adams Oshiomhole, at the Presidential Villa, Abuja. The meetings were also part of the president’s reconciliatory efforts aimed at ensuring victory for the party in the 2019 general elections. The outcome of Sunday’s meeting between the president and the three governors were still being awaited as of the time of filing this report.